Print is dead or so many marketing and design professionals claim. We, at Creative 7 Designs, Inc, feel quite the opposite. In fact, we believe that print is actually on the rise and making a comeback. At the very least is still plays an important part in any long-term marketing plan. With the over saturation of digital marketing, many people are looking for something they can hold. This makes Print materials an essential part of your successful businesses marketing plan. A perfect example of this is that most of us still use and carry business cards on a regular basis. It’s thinking outside of the box with design and printing that still makes print materials so valuable. 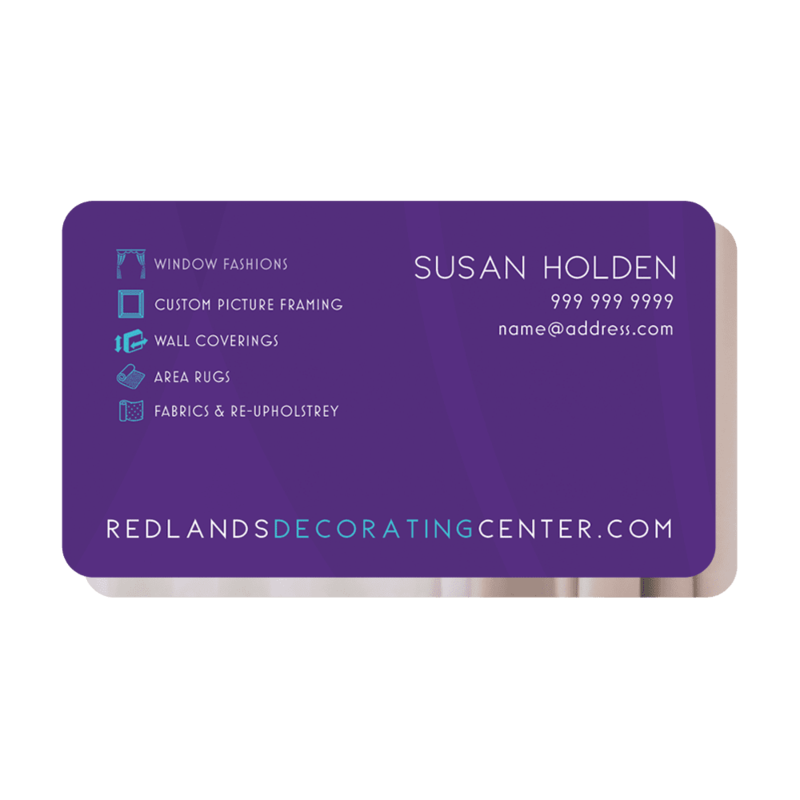 Creative 7 Designs, Inc can design your business cards, brochures, posters, booklets, menus, banners, invitations and just about any other printed item that you can think of including custom die-cut design pieces! We can even cover taking care of the content development for any design piece you need! View some of our recent print marketing designs in our online portfolio and reach out to us if you have any questions.